Designed and manufactured to Kite's typical high standards the SP-82 offers excellent sharpness and colour reproduction with precise focusing due to a dual focusing system. 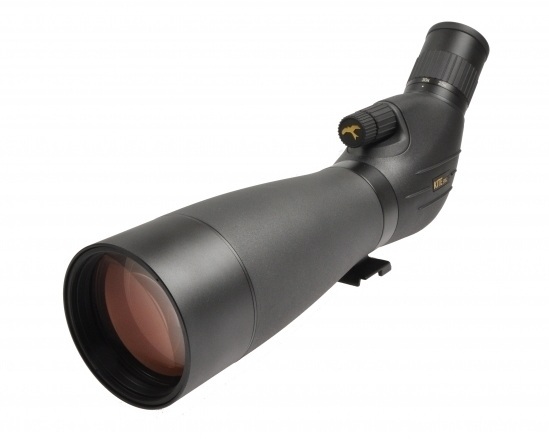 The SP-82 is also lightweight for an 82mm scope at under 1.7 kg when fitted with an eyepiece. Supplied complete with the excellent and fully compatible Swarovski 20-60x S zoom eyepiece.